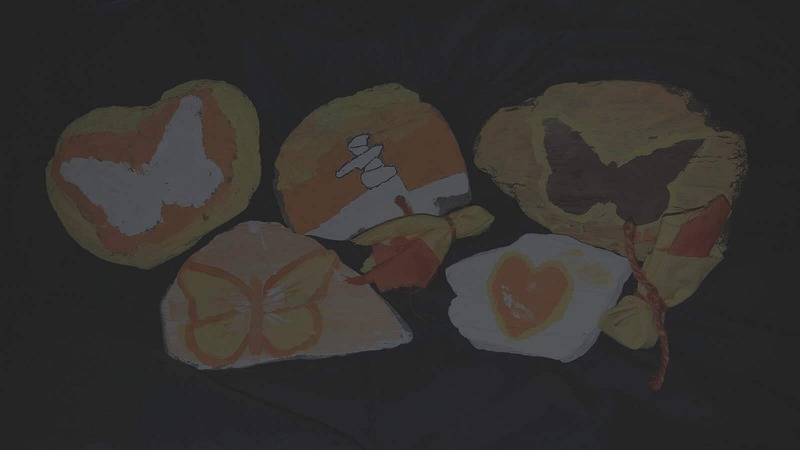 The ASCIRT Program recognizes postvention as an integral part of a suicide prevention strategy, and strengthens community based response to tragic loss by recognizing and developing the capacity of natural helpers to support individuals and families affected by suicide. The Aboriginal Support & Critical Incident Response Team promotes awareness and recognition of best practice in suicide prevention, intervention, and postvention while respecting cultural, community, and family tradition and leadership. The ASCIRT Program guides community members to recognize and make the best use of professional, community and personal resources. Every being has a gift to be nurtured and the ability to help others discover their gifts- the unique strengths that sustain life and empower people to be active participants in their own well-being. Within S’ohl Temexw, we share our gifts to transform survival into stories of hope and resilience. 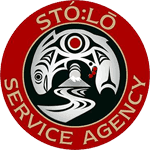 The Stó:lō Aboriginal Support and Critical Incident Response Team (ASCIRT) was established to increase awareness of suicide among Stó:lō communities, facilitate collaborative approaches and linkages with other services, and improve and strengthen crisis response efforts. It aims to enhance the knowledge and practice of effective youth suicide prevention strategies among ‘natural helpers,’ and focuses on fostering a strong sense of meaning, purpose, and resilience in youth. ”I was going through my own loss. Helping others helped me. It’s not for ourselves; it’s for future generations. If we’re not doing it, it’s going to get lost. In addition to hosting and supporting annual events to raise awareness around suicide and grief, the team monitors incidents of tragic loss in the territory, conducts suicide risk assessments and promotes appropriate support of all kinds, including professional, cultural and personal resources. 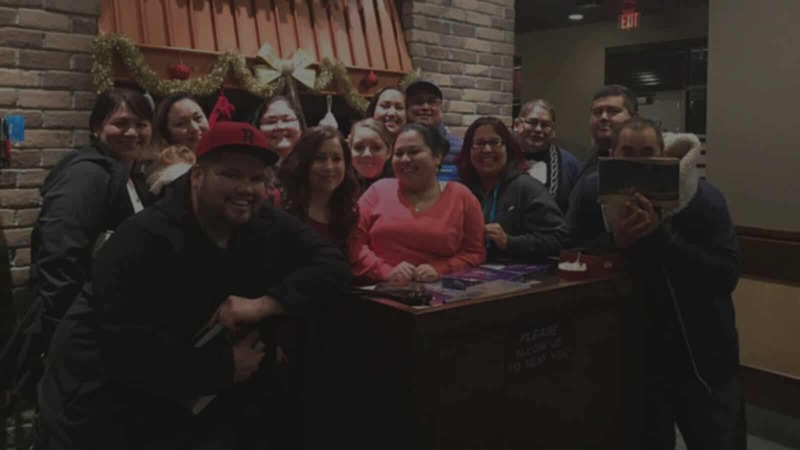 ASCIRT volunteers, being community members, are present to support those affected, while respecting the cultural, community and family leadership that has traditionally surrounded Stó:lō families after a loss. Postvention work includes watching for gaps in service, providing support within the first four days following a death (i.e. prior to the funeral), and debriefing with the responders. Counselling and cultural support is offered to the survivors after the funeral. For long term follow-up, anniversary dates of losses are tracked up to four years, whereupon many families have a memorial ceremony. The Stó:lō word Siyo:ye is loosely translated to ‘friend like family.’ Jenz has used the word since learning it from her Elders as a young student, and realized it accurately describes ASCIRT relationships. The unconditional trust and commitment implied by ‘Siyo:ye’ is at the heart of what the Stó:lō ASCIRT does and is. ‘Friend like family’ embodies the ASCIRT Vision, for it is friends, neighbors, aunties, and cousins who participate as volunteers. It is strongly believed that “natural helpers,” who are from the community, can help reach those who may be reluctant to access services, or unaware of the help that is available in the service network. Siyó:ye includes former and potential volunteers who are kept in mind for training and volunteer opportunities as they arise. At its inception in 2011, the ASCIRT program offered accredited training opportunities (such as ASIST, SafeTALK, Crisis Response, and Mental Health First Aid). 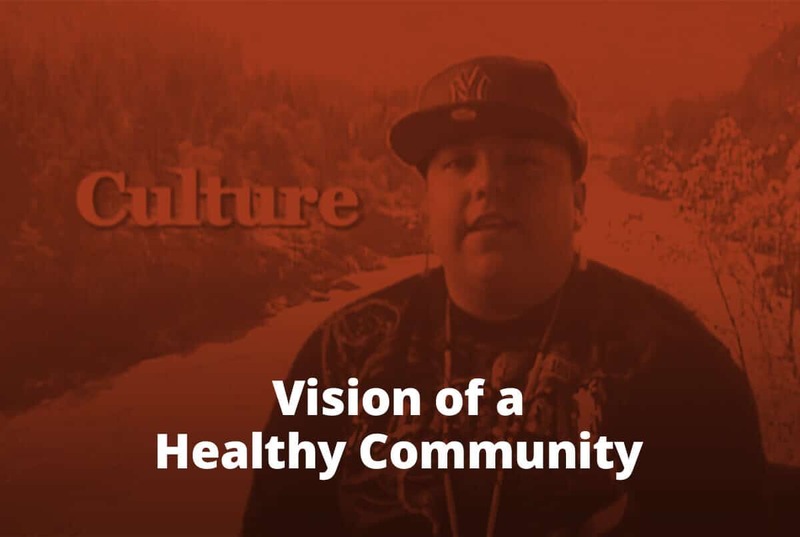 Over the years, Jenz has indigenized and adapted training models to share, while still promoting accredited training opportunities when they arise. 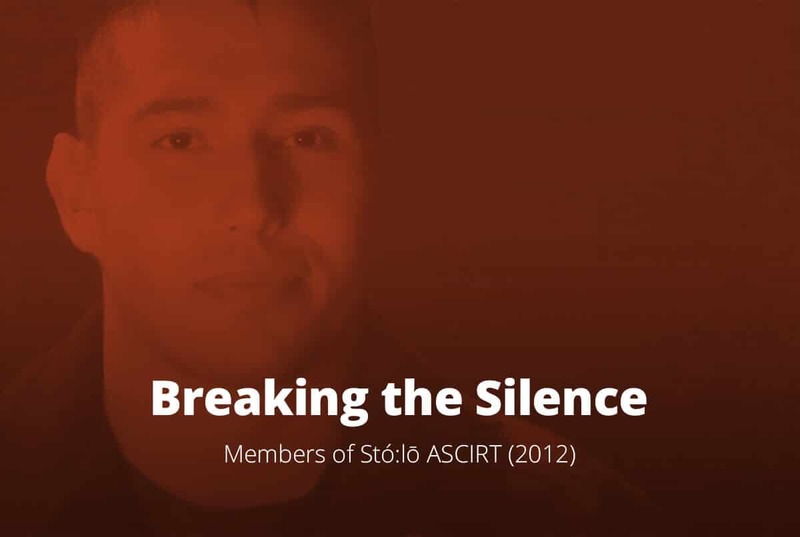 ASCIRT developed workshops still draw on standard crisis response and suicide prevention training approaches, but training is enhanced by Stó:lō specific teachings, and adapted to better reflect the cultural practices, wisdom, and realities of the volunteers and the people they serve. For instance, age appropriateness of participants is considered case-by-case and upon request, and content and session length is adjusted in order to ensure accessibility to a wide range of ages and learning styles. The Stó:lō ASCIRT believe that every being has a gift to be nurtured and a responsibility to help others discover their gifts – the unique strengths that sustain life and empower people to be active participants in their own well-being. Within S’ohl Temexw, community members share their gifts to transform survival into stories of hope and resilience. 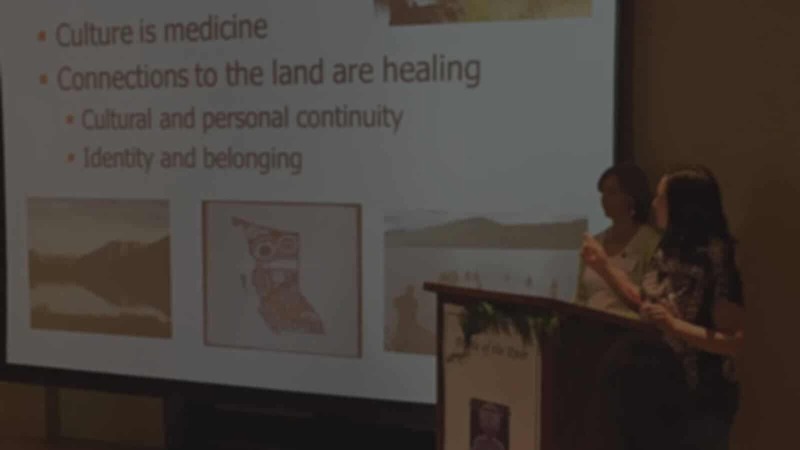 One factor that sets the world-view of the ASCIRT apart is the deep cultural and spiritual understanding surrounding death in First Nations communities. 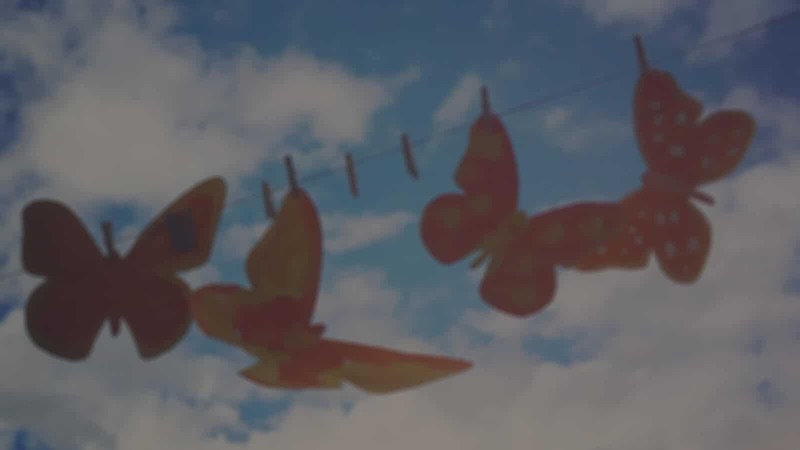 This includes the recognition that a connection to the spirit world and the Ancestors may at times bring comfort to those contemplating suicide, necessitating open and honest conversations that draw on cultural and spiritual practices in support of life. 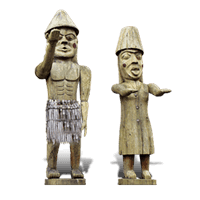 In everything that it does, ASCIRT promotes awareness and recognition of best practice in suicide prevention, intervention, and postvention while respecting the traditional dynamic of Stó:lō communities. The ASCIRT Program guides community members to recognize and make the best use of professional, community and personal resources. When a formal or informal response is activated, different members of the team take different roles depending on their natural and developed gifts. Roles may include: runner, team support, social media support, transportation, and much more. The team has supported family to make arrangements for a funeral/celebration of life, writing of announcements and the obituary, accessing available financial assistance, helping with paper work, providing food, and assisting in any way that will reduce the associated stress and trauma of suicide. Support of member healing, personal growth & professional development. Natural helpers & cultural, family, and community leaders. Realization of gifts granted by the Creator. Walk & Talk concept of doing.